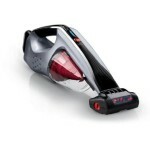 Lightweight vacuum cleaners are more lightweight because they usually have less features and attachments. This doesn\’t necessarily mean they are of a lower quality. 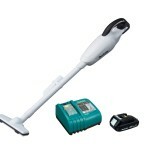 Most lightweight vacuums have as much cleaning power as heavier models. It comes down to the specific features you prefer and best cover your needs. There are many great ones on the market but the best vacuum cleaner has to consistently rank high in main points such as cleaning power, weight and functionality. 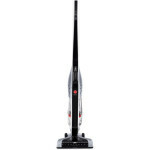 Hoover Linx Cordless Stick Vacuum is a powerful, light vacuum, that not only cleans multiple types of surfaces but also offers ease of use and maneuverability.